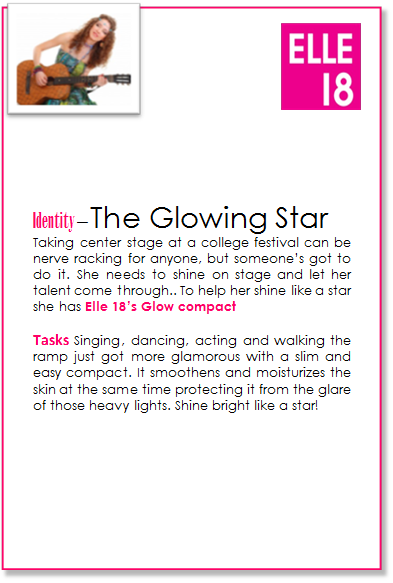 Which College Festival Diva Are You? College Festivals are the place where girls meet their best friends, crushes and people they hate to love. From organizing, cheering, performing, competing and winning, the festival diva must never forget to look glamorous every step of the way. 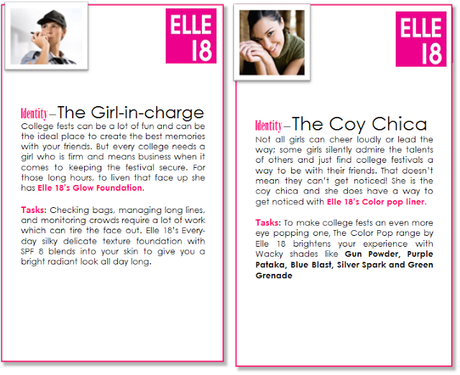 Elle 18 helps you identify the best look suited to your personality. 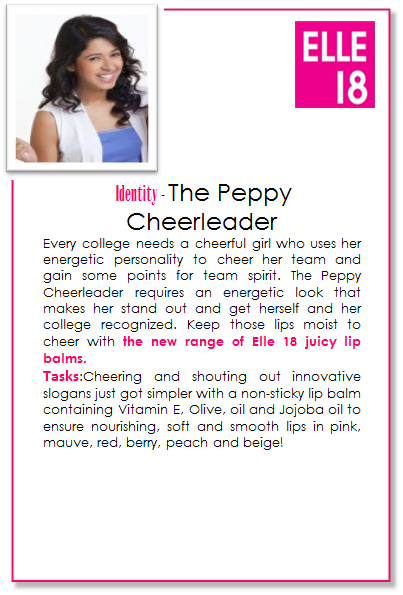 Whether you are simply cheering for your friends or leading the core team of your college, Elle 18 shows you how to do it in style!